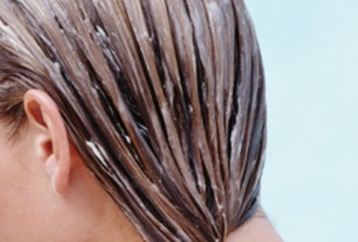 If you don’t know what Thieves Oil, you need to read this story! 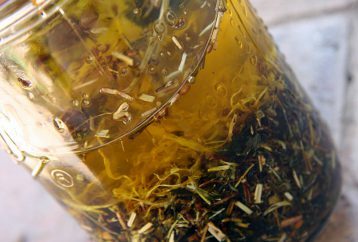 Both, the name and recipe for Thieves Oil have an incredible story, explaining why this oil blend is very beneficial for your health. Avocados are a powerhouse of nutrients essential for your health. 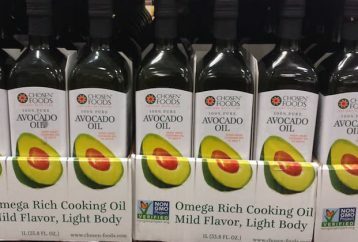 Did you know that besides eating avocados in guacamole, you can obtain its benefits by using avocado oil? 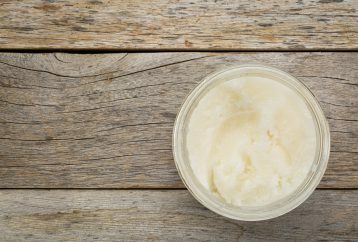 A coconut oil cleanse is one of the most effective ways to eliminate the harmful toxins from your body. It is a completely natural method to get rid of the dangerous parasites, viruses, and bacteria. 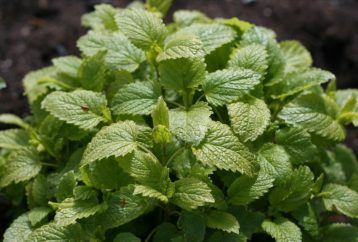 Mint or Mentha is a natural herb, a member of the Lamiaceae family. It has a pleasant fragrance and taste. 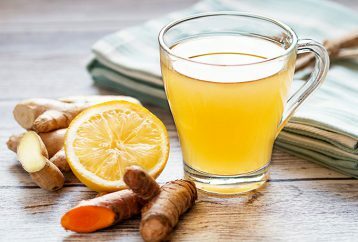 Using certain combinations of natural ingredients can help you to improve and even completely cure many health conditions. 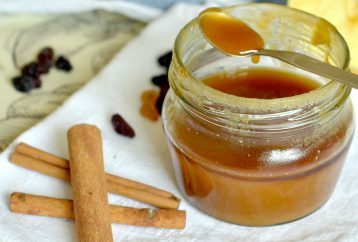 One such powerful combination includes the use of honey and cinnamon. People who are having a very busy or sedentary lifestyle are more likely to constantly deal with back pain. It is estimated that more than 80% of people in America will experience back pain at least once in their lifestyle. 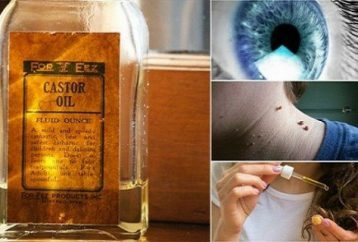 Due to its strong medicinal, antioxidant and curative properties, castor oil is one of the most beneficial natural oils. It is a powerhouse of proteins, minerals, and many other nutrients.